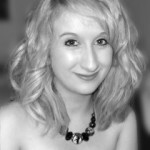 Amongst the rest of the group are Holly Czolacz a Soprano, who already has studied with Sopranos from the Royal Northern College of Music and studied Italian Opera in Italy. 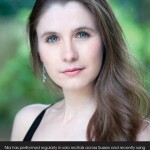 Mezzo soprano, Tabitha Reynolds, gained an entrance scholarship to the Royal Academy of Music, and now holds the Isobel May Walton scholarship 2014. 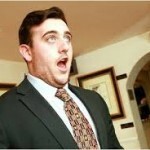 Freddie de Tommaso from Tunbridge Wells, was spotted when he sang at Glyndebourne for a family friend, his talent shone through and he was offered a place at the Royal Academy. He puts his love of opera down to growing up with an Italian father that meant from an early age he always knew his Stranvinsky from his Puccini. 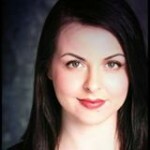 Phillippa Scammell is a soprano from Cardiff her passion and versatility as a performer has meant at a young age she has already performed in various opera and oratorio performances. Other performers will include Denise Want Mezzo Soprano, Anne Reilly Soprano, Lorena Paz Nieto Soprano born in Galicia Spain & Thomas Kelly.